I feel like I’ve said it ad nauseum over the past few years: it’s a great time to be a gamer. And 2017 was especially great. Perhaps, one of the greatest years of releases that we’ve ever seen. The following is a list of my 11 favorites. My justifications are short and sweet because you’ve probably already heard enough about all of these games and I’ve got a backlog to tackle. The Metroid series has sadly escaped my gaming purview despite its great reputation. Samus Returns was my first full Metroid experience and I’m happy to say that it didn’t disappoint. The gated progression system felt great and the abilities you gain create a feeling of true power by the end of the campaign. More Metroid is definitely in my future. I’ve been playing the NHL series regularly for the past 8 years, so this is sort of a required inclusion for me. Highlights include an improved franchise Mode, a more balanced online/offline Ultimate Team, and a fun new arcade mode in NHL 3s. On ice gameplay continues to improve and manages to stay challenging for players at all levels. 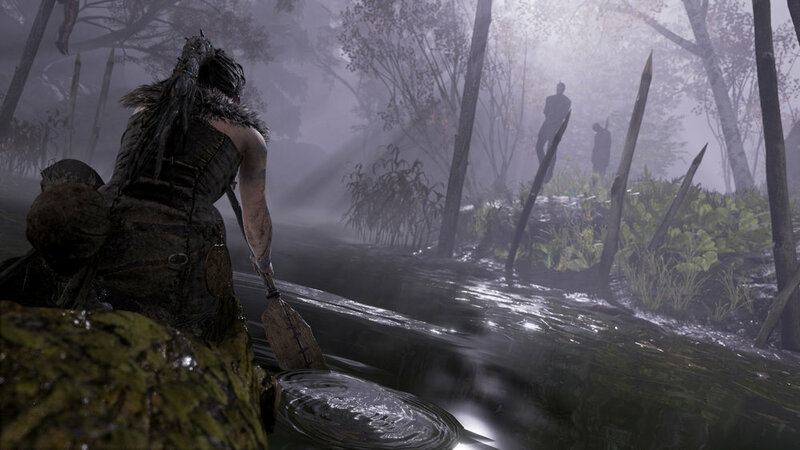 Hellblade is an incredible emotional experience and deserves your time. Traversing a norse world, Senua’s journey reveals an internal struggle inspired by real world issues. It’s an eye opening experience on many different levels and has completely changed the way I think about psychosis. Turn-based strategy games are my jam, but I wasn’t expecting to like this game as much as I did. 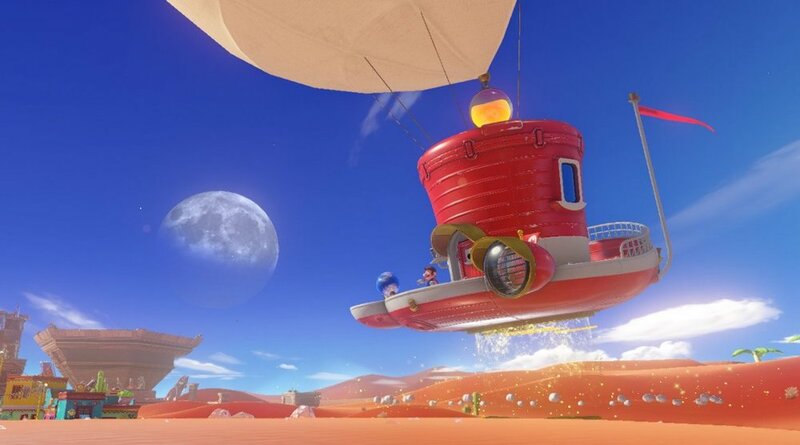 Turns out, pitting your favorite Mario characters against the ridiculous Rabbids is more than just a silly concept. Early encounters are very accessible, but quickly evolve into challenging situations that force you to use all of the characters and tools at your disposal. Boss fights are delightful and there’s plenty of post campaign content that give this game more legs than expected. Who knew a game about killing Nazis would be packed with so much story. Wolfenstein II builds on an strong reboot and includes some of the craziest moments I’ve ever experienced in video games. Say what you want about the gameplay, but the story in this game is second to none. Nintendo never fails to provide fresh ways to interact with their franchise character and the latest installment nails it. The new capture mechanic is so well executed that you never feel like a challenge can’t be overcome. The various worlds are all wonderful in their own way and make hunting down hidden power moons a joy. An easy game to pick up and play, but one that will challenge completionists. Egypt is awesome. And not just in the TMNT definition of the word, but that old school biblical version as well. Gameplay continues to evolve for the better with the addition of more intricate combat and a new loot system. The campaign is solid, but the vast amount of side content is what makes this game special. 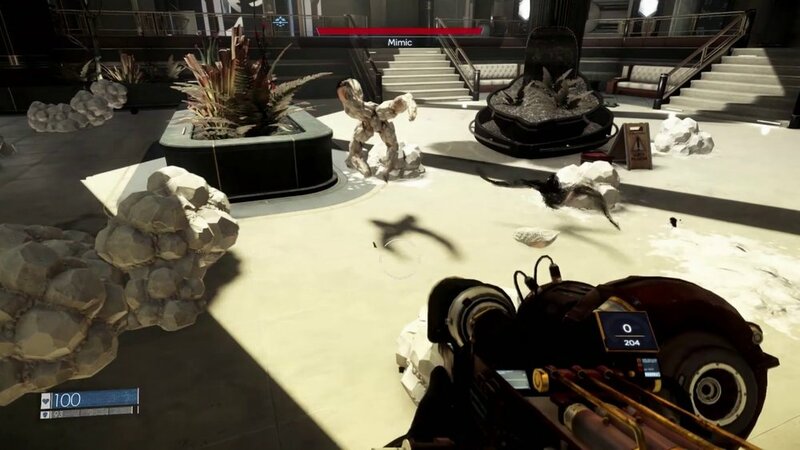 Prey is all about the gloo cannon. Sure, you get to explore a corrupt space station, fight mysterious alien thingys, read dead people’s emails, and float in space. But the that gloo cannon is really the hero of the story. It's so so good. Zelda BotW combines many of my favorite things in video games: Huge open world exploration, interesting 3D puzzles, solid combat mechanics, and a charming story sprinkled throughout the experience. A number of innovative gameplay mechanics make this a fantastic entry to the franchise. Very Zelda, very good. Battling robot dinosaurs with a spear and bow and arrow is as much fun as it sounds. Layered on top of the gameplay is an interesting world to explore and mysterious story that is methodically unveiled as you progress through the campaign. Nier is a beautiful game. Not necessarily from an aesthetic standpoint or really even a gameplay standpoint but in the way that it makes you feel. The experience is intentionally thought provoking and challenges the player to consider things from a different perspective. Also, hacking away at robots is fun.